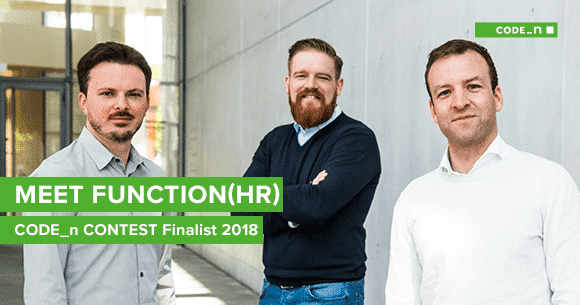 Our CODE_n CONTEST Finalist, function(HR), knows effective human resource management, employee attraction, motivation and retention are increasingly being recognized as a way for any organization to gain a sustainable competitive advantage. function(HR), a spin-off of Ludwig Maximilian University of Munich, leverages AI and machine intelligence in human resource analytics for actionable insights into effective and sustainable HR management strategies. The startup’s co-founder & managing director, Dr Daniel Mühlbauer, shared with us all the details on how function(HR) drives better and smarter people decision-making. Iulia: What is function(HR) all about? Daniel: We provide a software solution for people analytics and data-driven human resource management. Our award-winning HR Keyboard enables firms to leverage the power of analytics and artificial intelligence across the entire HR value chain – from recruiting, engagement and performance to employee exits. The HR Keyboard builds on advanced techniques from statistics, machine learning and artificial intelligence (e.g., regression, natural language processing, neural networks). Its integrated people analytics solutions are precisely targeted at firms’ HR and business challenges (e.g., predictive recruitment budgeting, identification of drivers of employee engagement and performance, prediction of churn risk), and designed to maximize both employee experience and business value. With these solutions, the HR Keyboard empowers our customers to make faster and better – that is, both more efficient and effective – HR decisions. Further, it enables them to more closely align and personalize their human resource management along their particular workforce and business needs. The HR Keyboard yields particular benefits for strategic roles (e.g., C-level, HR strategy), but also enhances operational tasks (e.g., recruiting). 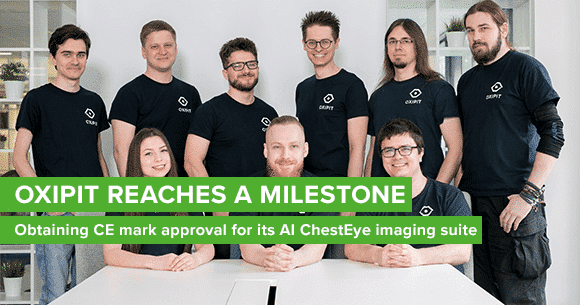 Through its interactive, web-based frontend, it can be used in self-service and allows to make advanced people analytics accessible to a broad usership. Iulia: How did you come up with the idea? Daniel: function(HR) was founded as a spin-off of LMU Munich by former colleagues myself, Dr. Julian Huff, and Dr. Julian Süß. In multiple people analytics projects during our dissertation, we were confronted with mostly the same situation: while the amount of HR data in firms is growing rapidly, and management increasingly demands analytics and a data-driven foundation, HR is still insufficiently equipped for this purpose. This encouraged us to condense our expertise into a modern, integrated software solution that fundamentally changes the way decisions are made in HR. Iulia: What are you trying to solve? Daniel: Firms recognize the power of people analytics, but often lack the tools and skills required to lead their journey to success. Existing solutions are mostly part of larger platforms and focused on data management, business intelligence or developing abstract AI workflows. Typically, these solutions are not directly targeted at people analytics, offer only basic analyses and demand substantive user expertise. Further, they don’t assist in the selection of algorithms and breakdown of abstract results to concrete HR needs. Likewise, specialized solutions are typically offered as addons (e.g., to recruiting tools), narrowed to their own data and focus on a single HRM challenge (e.g., only recruitment). Our HR Keyboard accelerates the people analytics journey by providing data integration and ready-made analytics out of the box. The software can be modularized to fit customer needs, set up within 4-6 weeks, and equip users with specific functionality. Ultimately, it automatically delivers management implications that can be directly used by C-Level and HR, even without any data science skills. Iulia: What are concrete use cases for your product in practice? Can you describe a short success story? What exactly sets you part from other providers in the market? Daniel: Our customer FlixBus demonstrates how our HR Keyboard can yield impressive benefits. 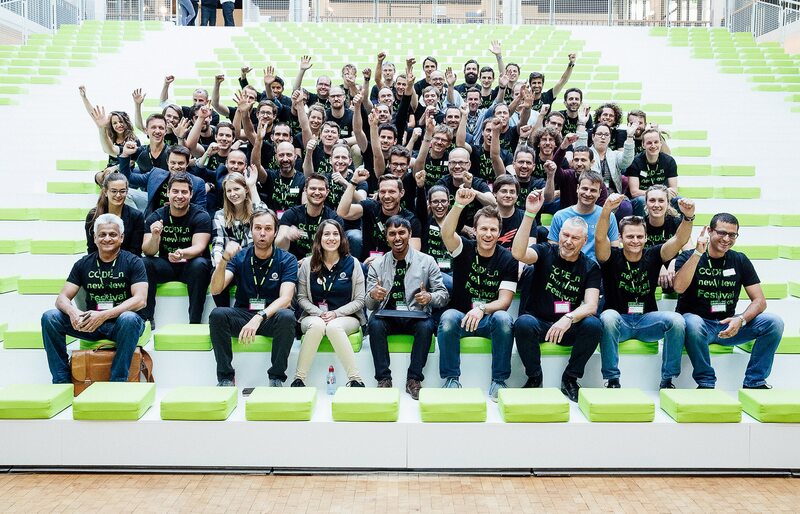 As FlixBus is a fast-growing company and employs talents in high demand (e.g., IT), employee retention is critical for its business and growth targets. 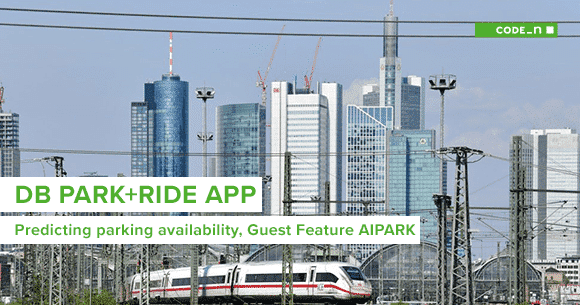 Thus, FlixBus needed to upgrade from basic KPI reporting to identifying important drivers of KPIs, especially employee retention. The desired solution should allow top, HR and middle management to access the data and analyses in real-time. In April 2017, FlixBus implemented the HR Keyboard and identified several critical drivers of employee retention. Based on these results, FlixBus implemented a set of HR practices and adjusted internal communication structures. Subsequent survey results indicate that after six months, the proportion of employees willing to leave FlixBus dropped by 50 percent. 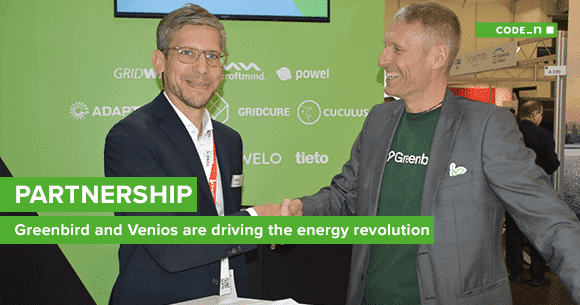 In addition, the HR Keyboard optimized the reporting processes by 1) accelerating data analyses and reporting, 2) automating the delivery of actionable implications, 3) improving transparency by providing results to all FlixBus employees. 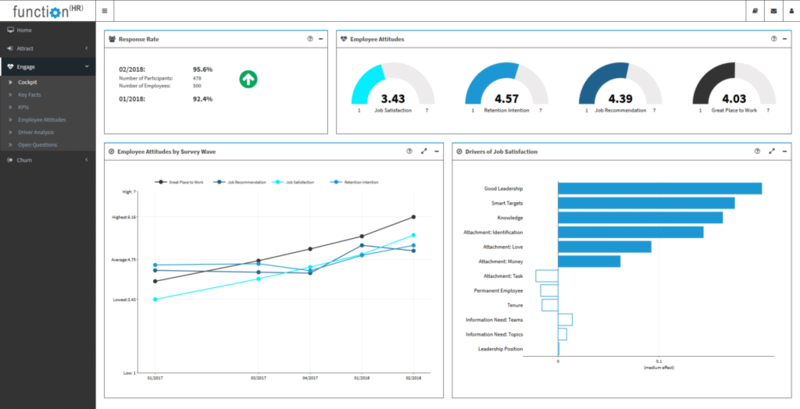 In its comprehensive, ready-made data integration, advanced analytics features and user-enabling approach, the HR Keyboard is fundamentally different to other solutions in the market. It allows HR to generate deep insights in real-time and leverage these insights to improve HR decisions. Further, thanks to its modular structure, the HR Keyboard can be flexibly extended to support a wide range of HR challenges and tasks. These challenges, like recruiting, engagement and churn are still often addressed in a “siloed” fashion. Our HR Keyboard breaks up these silos and unlocks the power of people analytics for the whole HR function. Iulia: Thank you very much for the interview, Daniel! Meet function(HR) at the new.New Festival 2018 this fall, in Stuttgart! Click here to self-assess your people analytics maturity through a short, interactive function(HR) questionnaire and receive direct results (German only).